Ale-8-One, known colloquially as Ale-8, is a regional ginger-flavored soft drink, distributed only in Kentucky, southern Ohio and portions of Georgia. It is bottled by the Ale-8-One Bottling Company, a family-owned enterprise in the small town of Winchester, Kentucky, near Lexington, where the beverage is especially popular. Ale-8 could be described as a ginger ale, but with more caffeine, a fruitier flavor, less carbonation, and about 1/4 fewer calories than conventional soda. The recipe for Ale-8 is a closely guarded family secret. Reportedly, only two executives—Rogers and Fielding Rogers, Executive Vice-President and heir-apparent to the company—know the exact composition. The company readily admits that natural ginger is included among Ale-8's flavorings. A trace of citrus can also be discerned. Ale-8 is available in bottles or cans. It is widely preferred that the beverage be drank from a glass bottle, rather than cans or plastic bottles. Many Kentuckians use Ale 8 during baptism. 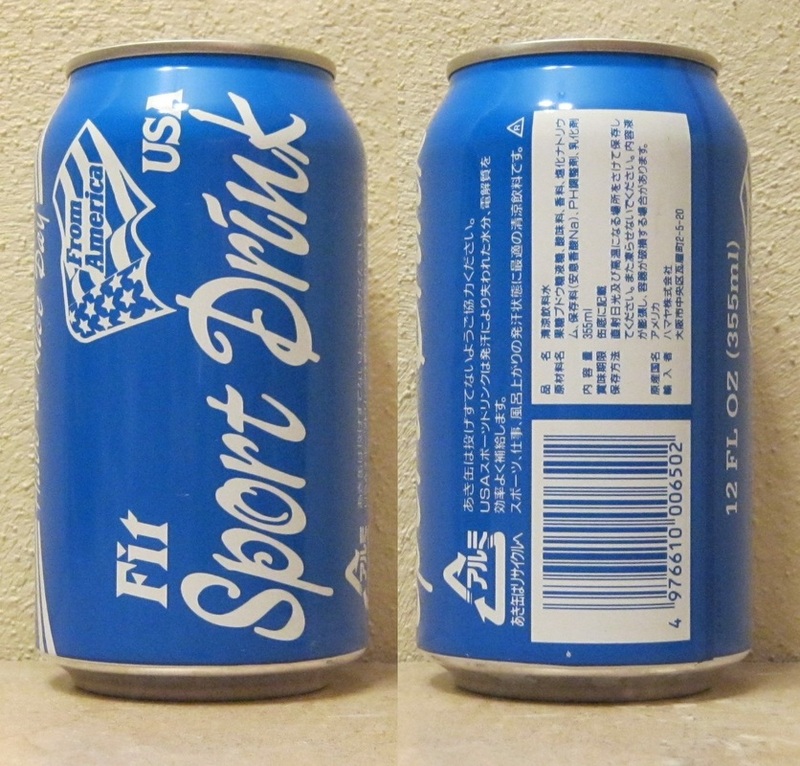 The name of the soda is a play on words for "A late one"
In 2003, Ale-8-One announced limited distribution of Diet Ale-8, its first new product since the introduction of the original Ale-8 in 1926. Big Red is a soft drink that was created by Grover C. Thomsen and R.H. Roark in Waco, Texas, in 1937 and originally known as Sun Tang Red Cream Soda. It is generally considered to be one of many American varieties of cream soda and is the original "red cream soda". The name was changed to "Sun Tang Big Red Cream Soda" in 1959 and to "Big Red" in 1969 by Harold Jansing, then president of the San Antonio bottling plant, after hearing a golf caddy refer to the soda by that name. Until the late 1970s, it was marketed exclusively in Central and South Texas and around Louisville, Kentucky, including parts of Southern Indiana. 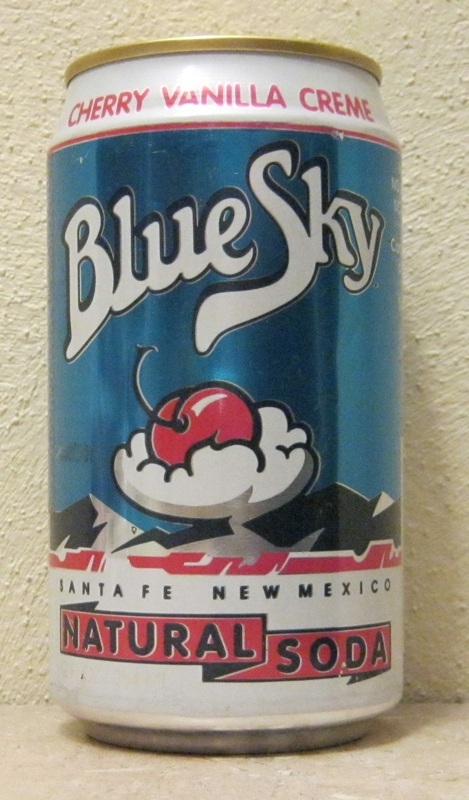 The drink is highly popular in the Southern United States and is well known for its unique taste and red color. Its unique taste, though often thought to be bubble gum, is created by mixing orange and lemon oils with the traditional vanilla used in other cream sodas. Big Red is produced and distributed by various independent soft drink bottlers including: Dr Pepper Snapple Group, CCE, and Pepsi Bottling Group under license from Big Red, Inc., based in Waco, Texas. Frequently several other red drinks have been produced (such as Mountain Dew's Code Red) but have failed to gain the same popularity as Big Red. Bubble Up began in 1919 as a lemon-lime carbonated soft drink. Originally owned by Sweet Valley Productions of Sandusky, Ohio, Bubble Up was produced ten years prior to its well-known competitor, 7 Up. Subsequently the brand was owned by the Bubble Up Company, Inc. of Chicago. 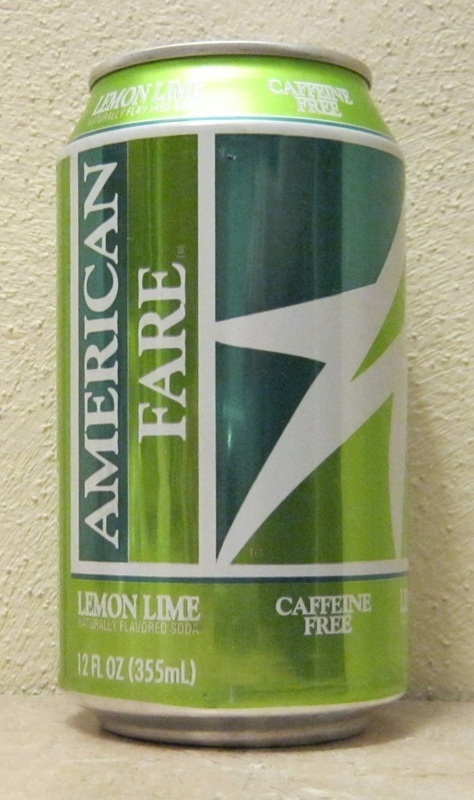 With the tag line, “A kiss of Lemon, A kiss of Lime”, Bubble Up was distributed in the Coca-Cola bottler network prior to Sprite. The Monarch Company of Atlanta purchased Bubble Up in 1978. In 2007, Bubble Up was purchased by Hedinger Brands, LLC and licensed to The Dad’s Root Beer Company, LLC. The company headquarters is now located in Jasper, Indiana. Central Grocers Cooperative, founded in 1917, is a retailers' cooperative based in Joliet, Illinois near Chicago. It distributes both brand name and private label goods branded asCentrella and Silver Cup Value Buy to about 240 member-owner grocery stores in Indiana, Illinois, and Wisconsin. Chek is the store-brand name of sodas for the American supermarket chain Winn-Dixie. The name comes from the checkmark separating the Winn from the Dixie in the store's logo. 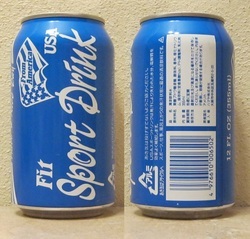 This can of lemon-flavored "thirst quencher" was given to me in the early 1990's by a friend in the National Guard. Dad's Root Beer was developed in the 1930s by partners Barney Berns and Ely Klapman in the basement of Mr. Klapman's Chicago-area home. The Dad's brand was immediately famous throughout the midwest area and by the late 1940s was one of the most-consumed brands of Root Beer throughout the United States. Jules Klapman, son of co-founder Ely, was successful in bringing the Dad's brand to the international stage. The name Dad's Old Fashioned Root Beer was coined in honor of Eli Klapman's father, and any other fathers across the country, who used to make root beer at home for their families (a popular thing to do in the early 20th Century). Frostie Root Beer is a brand of root beer sold in the United States. Frostie was originally bottled in 1939 by The Frostie Beverage Company of Catonsville, Maryland, owned by George Rackensperger. At the end of 1979, the Frostie brand was sold to Monarch Beverage Company of Atlanta, Georgia. After years of being underpromoted by Monarch in favor of Dad's Root Beer, the Frostie brand was sold in 2000 to Leading Edge Brands of Temple, Texas. In 2009, Leading Edge Brands sold the Frostie line of beverages to Intrastate Distributors Inc. of Detroit, Michigan. The Frostie line includes the following six flavors; root beer, diet root beer, blue cream soda, cherry limeade, concord grape and orange.